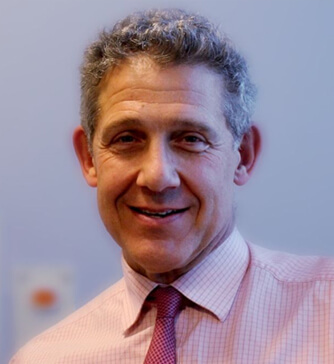 Stuart Bloom graduated from Oxford University in 1981 with first class honours in physiological sciences and from St Thomas’ Hospital in 1984 with MBBS. He received postgraduate training in London, Oxford and Liverpool which included 3 years in the institute of Molecular Medicine in Oxford working on a thesis on the role of adhesion molecules in the GI tract. He was made fellow of the Royal College of physicians in 1998. In 1996 he was appointed consultant physician and gastroenterologist at University College London Hospitals. He has been clinical director of gastroenterology at UCLH (1999-2005), chair of the IBD section of the British Society of Gastroenterology (2003-2006), and chair of gastroenterology for the NIHR comprehensive clinical network. He was chair of the UCL consultant committee from 2008-2010.